Do you feel frustrated and embarrassed because your dog jumps onto the table or the counter? We understand, and we can help. Unfortunately, this is a common issue so we have much experience in training dogs to stay off the counter or table. 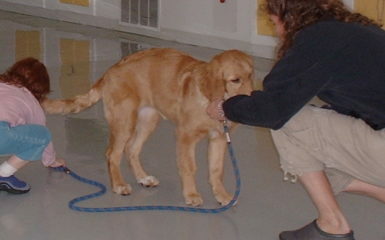 Let’s get your dog to stop doing this behavior through dog training. 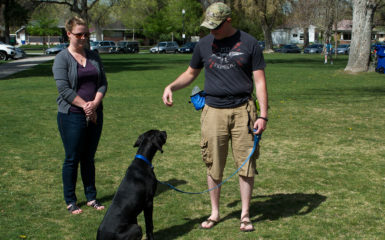 Salt Lake City guests and dog owners will be happy to have peace of mind in their home. 1.) Extinction works great. Keeping your counter empty of food will make it less enticing for your dog to jump there. He may actually jump onto the counter for awhile. Once he realizes that there is nothing there to eat, he will stop. 2.) 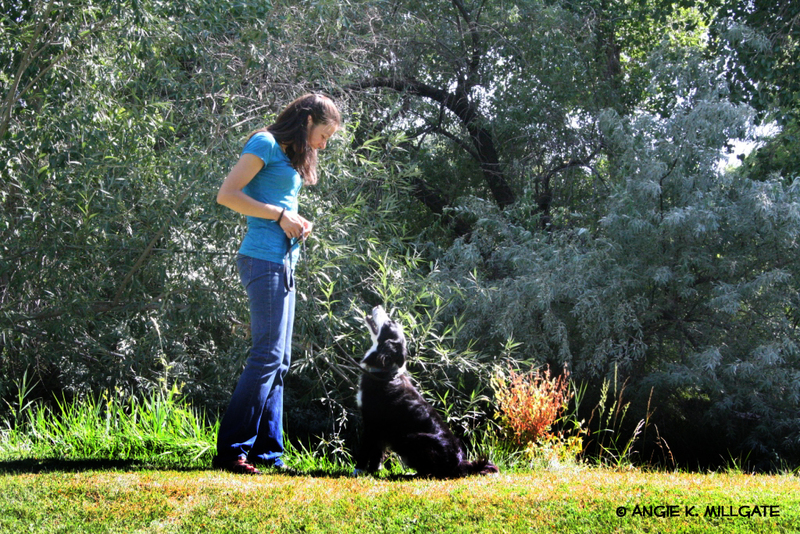 Teach your dog “leave it” this will allow you to have more command control with your dog. The more obedience you have the less behavioral problems. You can also ask your dog to “leave it” when he jumps on the counter. Then he will get off the counter and turn toward you. You can also use this while you are eating dinner at the table. 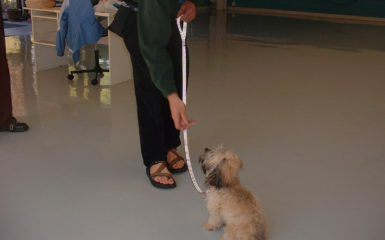 Your guests will be impressed by your dog’s obedience. Salt Lake City visitors will then feel much more welcomed in your home. 4.) Reward your dog when he is NOT jumping on the counter or table. Any behavior that you do reward will increase in frequency. 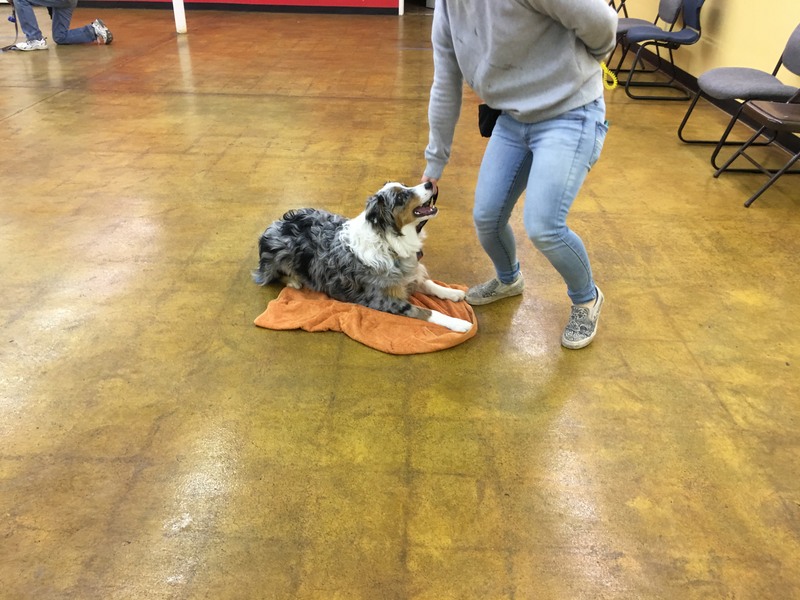 By giving your dog a treat when is performing obedience, Salt Lake City guests will see your dog actually wanting to stay off the counter and table more. 5.) Consult a professional dog trainer. Salt Lake City has many options. 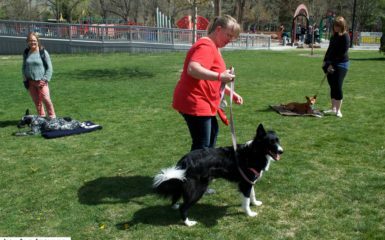 Four Legged Scholars LLC, Dog Training, Salt Lake City has two trainers now that can help you, Johanna Teresi and Rebecca Shreiar.